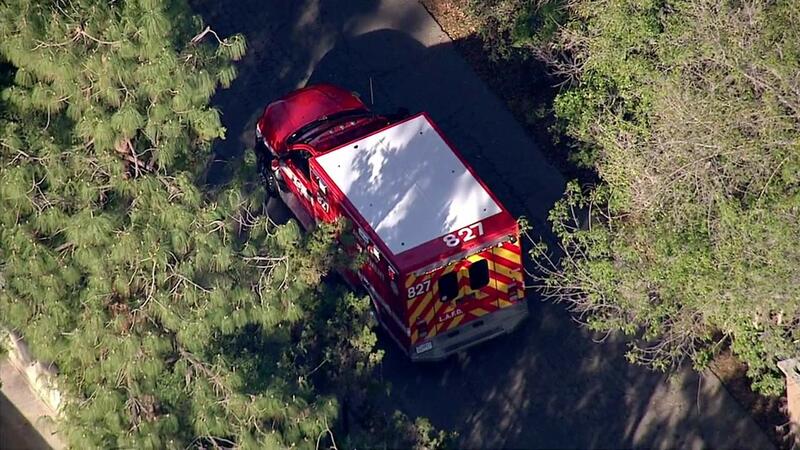 LOS ANGELES, CA -- An employee at the Los Angeles Zoo was rescued after falling into the gorilla enclosure on Thursday, fire officials said. The incident was reported around 8:30 a.m. Los Angeles fire officials said the animals were secured and a search-and-rescue team assessed the situation. The employee was safely extricated from the enclosure shortly before 9 a.m. The worker was set to be transported to an area hospital. LAFD Public Service Officer Margaret Stewart said the protocol in this type of incident is to transport the patient to a trauma center since it is considered a "long fall," defined as greater than 20 feet. It is unknown if the worker was injured during the incident or how the fall occurred. DEVELOPING...We will add more details to this report as they become available.